Bandhavgarh National Park is a hidden paradise for all the wildlife buffs with many treasures in its fold! Located in the Umaria district in the state of Madhya Pradesh, Bandhavgarh National Park is undoubtedly the best place to catch up the ferocious tigers. In fact, this park has the highest density of tiger population in central India after Kanha National Park. 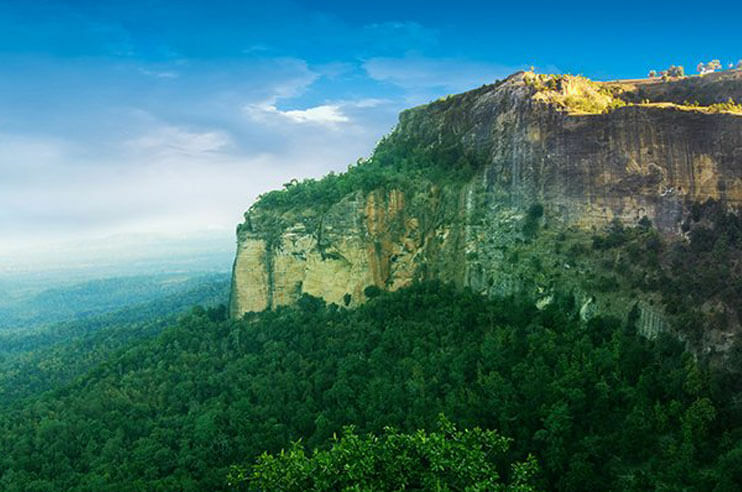 Spread over the imposing Vindhya Mountains in Central India, Bandhavgarh National Park is majorly known as the dwelling land of big cats including the white tiger. From Pench National Park. Bandhavgarh is located at a distance of 358 km. 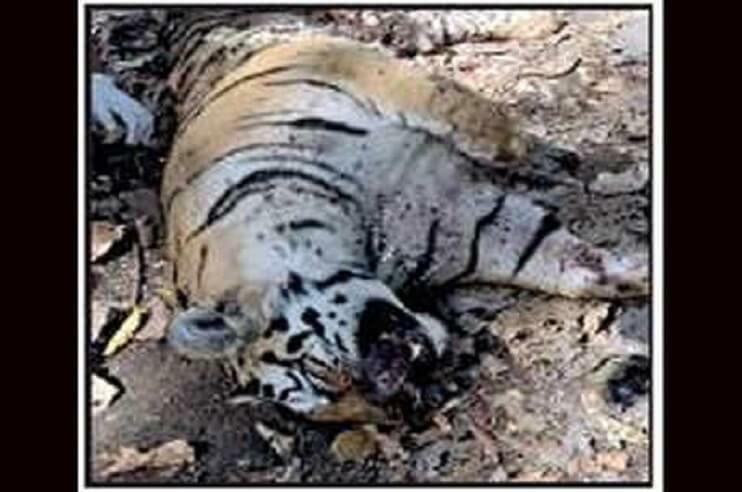 The forest area of Bandhavgarh National Park is divided into two parts – Core Area and Buffer Zone. The core region sprawls over an area of around 105 sq km whereas, the buffer zone covers 820 sq km of area, including both Umaria and Katni divisions. 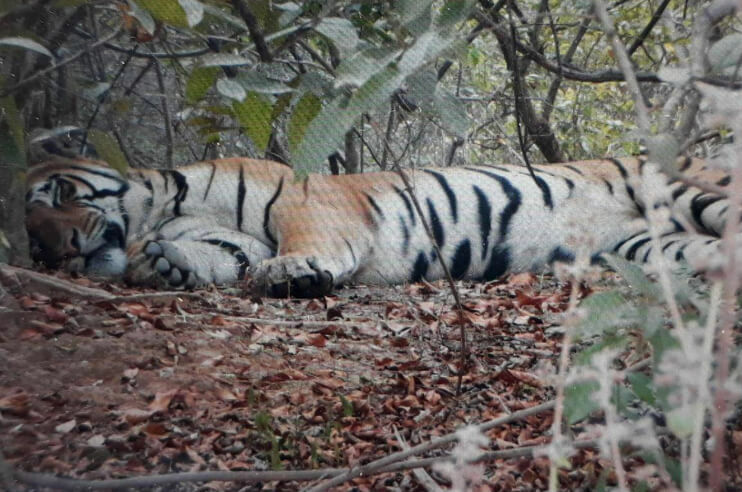 At present, the park also has a cosy nest of many enthralling wild animals, apart from just tigers. It has almost 37 species of mammals, 250 species of birds, and 80 species of butterflies. For every traveller, a vacation in Madhya Pradesh is incomplete without tiger sighting at Bandhavgarh National Park. 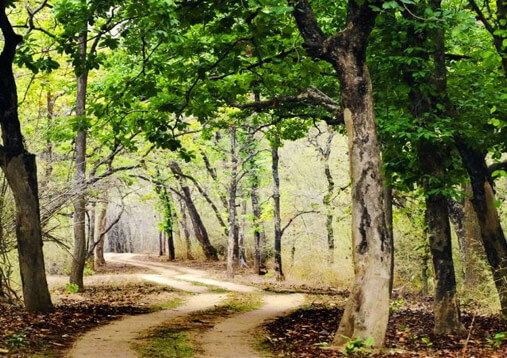 The scenic wildlife of Bandhavgarh National Park includes lush green vegetation with over 300 species of flora. Butea monosperma, terminalia arjuna, phoenix sylvestris, acacia nilotica, anthocephalus cadamba, acacia catechu, emblica officinalis, pterocarpus, are just a few names in the rich flora of the park. Whereas, in the department of fauna, the park does not need any introduction. Being an acclaimed tiger reserve in India, Bandhavgarh has around 50 big cats along with 37 other species of mammals, 250 species of featured creatures, 80 species of butterflies, and few reptiles. The flourishing flora and affluent fauna of Bandhavgarh make it one of the top tourist attraction in Madhya Pradesh. 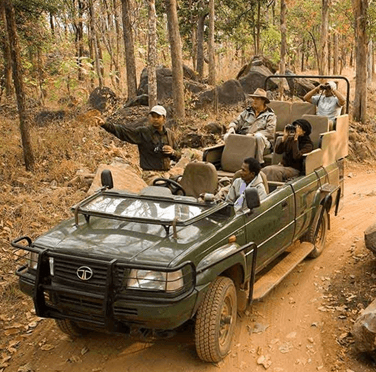 Safari timings of Bandhavgarh National Park changes according to the seasons. From October to mid-Feb, one can prefer to visit either in the morning, i.e., from 6:30 AM to 11:00 PM or in the evening, i.e., from 2:30 PM to 5:30 PM. The timing gets changed for the travellers visiting the park in between late February and March. During these months, the safari timing of Bandhavgarh National Park extends to 6:00 AM to 11:00 AM for the morning shift and 3:00 PM to 6:00 PM for evening batch. For the months of April, May, and June, the safari shift timing again changes. It scheduled from 5:30 AM to 10:00 AM for the morning batch and 4:00 PM to 7:00 PM for the evening shift. However, it is important to note that on every Wednesday, the evening shift remains closed for the visitors. You can choose us to book your Bandhavgarh wildlife safari tour. We proffer amazing wildlife jungle safari tour packages accompanied with cosy and comfortable accommodation, hassle-free transportation, and flawless arrangements. Also, handcrafted for you are the varied wildlife holiday packages by us that ensure a unforgettable vacation unlike any other. However, it’s highly recommended to book your holiday packages in advance in order enjoy an amazing wildlife safari experience at Bandhavgarh National Park. Bandhavgarh National Park has four three zones/divisions – Tala, Khitauli, and Magadhi. Tala is the main zone whereas Magadhi is the border of the park which is the most ideal one for tiger sightseeing. And Khitauli is not much explored by visitors. However, it is all scenic and ideal for bird watching. Tiger sightseeing also occur there. Apar from this, three buffer zones were also added in the park in 2015. These are Manpur (next to Tala Zone), Dhamokar (next to Magadhi Zone), and Pachpedi ( next to Khitauli Zone). One can also spot tiger in these buffer zones. Since the park only remains open from October to June thus, one can visit the place during these months. However, the best season to visit Bandhavgarh National Park is winter as during this time the weather remains all pleasant and favourable for tourism. In the month of March, the summer season marks its beginning in Madhya Pradesh that last till June. During these months, the temperature of the state remains hot and humid and can go up to 44°C. The summer season is not ideal to plan a vacation to Madhya Pradesh. If you want to enjoy the best of your wildlife tour in Madhya Pradesh then winter season is the best time to visit Bandhavgarh National Park. Winter season in Madhya Pradesh remains from October to late February where the temperature remains below 30°C. The month of July starts the monsoon season in Madhya Pradesh. Throughout these months, the park remains closed for tourists. However, the monsoon season ends in September. The nearest airhead from Bandhavgarh is Jabalpur Airport which is located at a distance of around 170 km. From the airport, one can hire a taxi to reach the destination. The road and highway network does not give a wide accessibility to the place. Yet, it is also considered as the best way for those residing in the neighbouring cities. The vast Indian Railway Network allows visitors to reach Bandhavgarh from any part of the country. From the reserve, the nearest railway station is around 33 km away which is Umaria Railway Station. Hire a taxi from the station to reach Bandhavgarh.